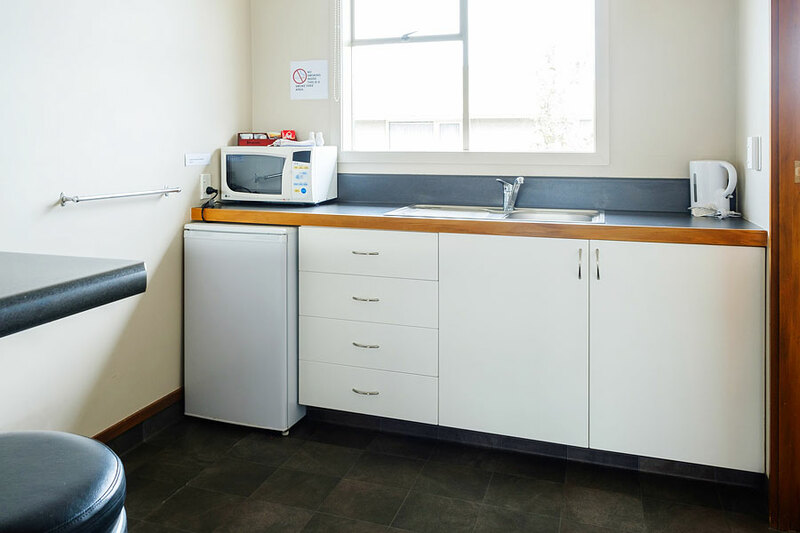 We have twelve competitively priced motel units on site with either two bedrooms, three bedrooms or studio units available. 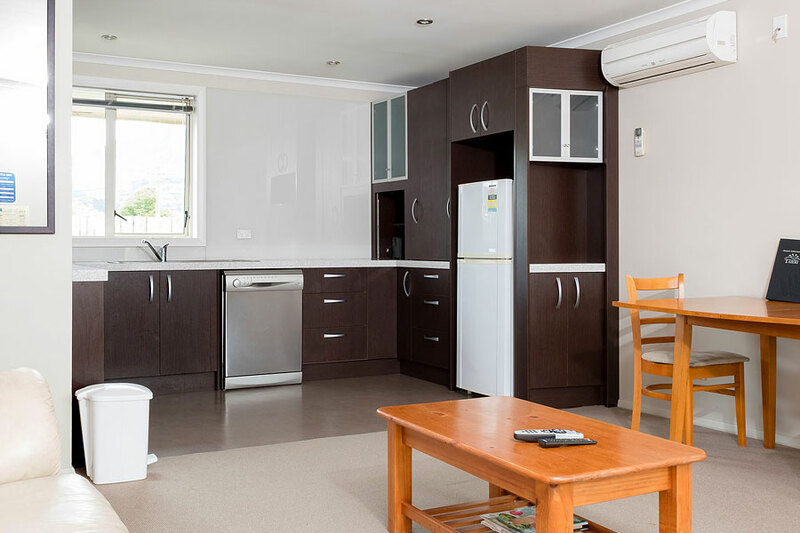 Eight units have a kitchenette with microwave and tea and coffee making facilities. 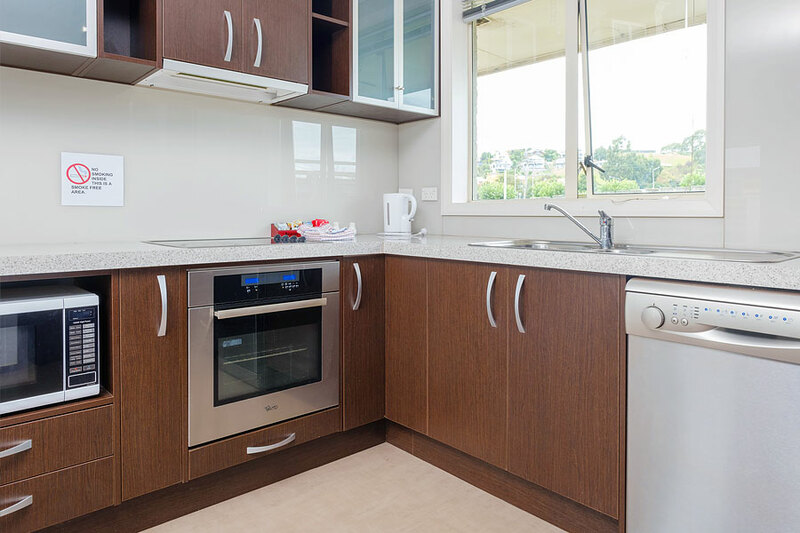 Four units have full kitchen and laundry facilities. 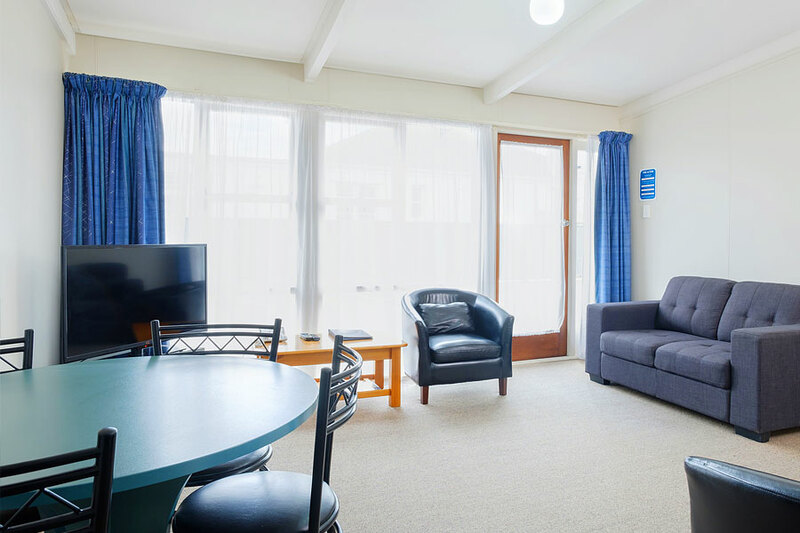 We offer individual sky 50+ channels and free WI-FI internet. 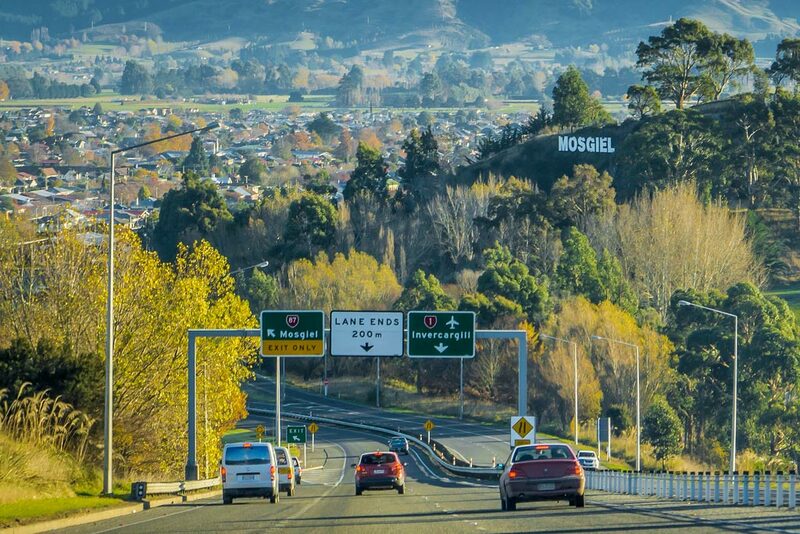 Mosgiel is a quiet little satellite town of Dunedin, and an ideal place to stay if you want to explore all that this beautiful region has to offer. For top local attractions and activities, click here.